The Cyrus One Amplifier The Reinvention Of A Classic! 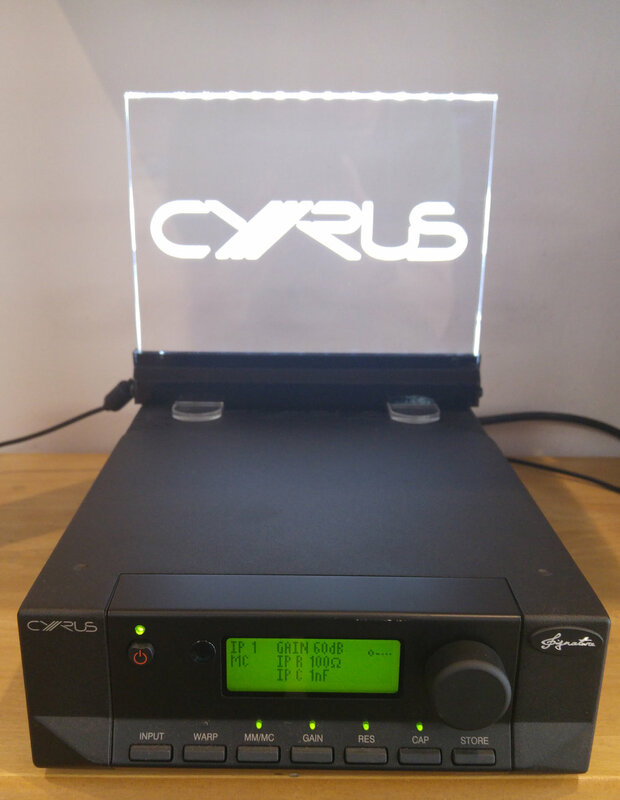 Cyrus have just released a new amplifier, the Cyrus One, harking back to their groundbreaking first model from many years ago and we're very pleased to have it on demonstration. 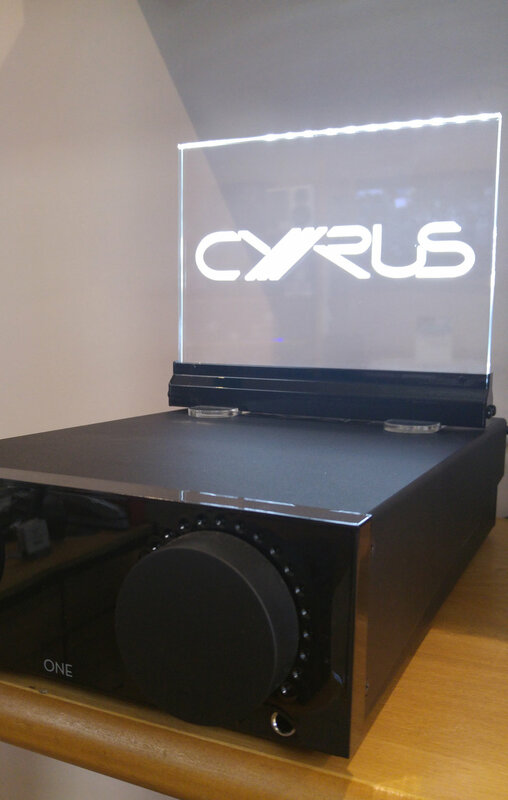 As you can see it follows the basic Cyrus "shoebox" form factor with a new chassis and high gloss front panel, two rotary controls, one for volume and the other for input selection including both a built in moving magnet (mm) phono stage and bluetooth. The Cyrus One is rated at 2 x 100W of class D amplification. It has 4 line level inputs, aptX© compatible Bluetooth, a moving magnet (mm) phono stage and a quality headphone amplifier. This makes it extremely flexible for use in modern systems. The LED indicators for volume and input are a stylish white. Overall it is a very attractive little amplifier. Good quality 4mm binding posts are supplied for the speaker connections in twinned pairs for bi wiring. Most importantly though this little Cyrus One amplifier sounds great! It drives speakers beautifully, creating an expansive soundstage that belies its price positioning at £699. We have been very impressed using a variety of speakers and sources, oh and the headphone amp isn't half bad either. All in all a great package in a small, beautifully formed, case. Come in and have a listen, or join us for our Cyrus and Chord Company event on the 4th and 5th of November. There Can Be Only One! The Cyrus One. The brand new (pre-production model) Cyrus One makes an appearance in Audio T Manchester Our Cyrus representative, Nick, popped in to see us with the brand new Cyrus One tucked under his arm. In what can only be described as a totally new way of thinking in the way Cyrus may design their future products, this was certainly a welcome surprise from the 30 year old company from Huntingdon. The New Cyrus ONE Integrated Amplifier (Pre-production model). A new angular looking Cyrus ONE in high gloss black marks a change in styling from Cyrus. 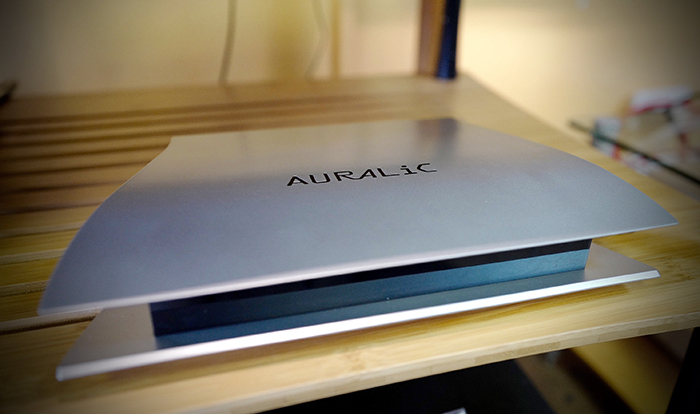 The built in moving magnet phono stage will let you connect a suitable turntable. Bluetooth Enabled, the aptx version. You can stream music from your phone/tablet or computer via a wireless Bluetooth connection, providing maximum flexibility without the need for a home network or any complicated set up. This allows everyone in the family to enjoy their music from their portable devices quickly and easily. The ONE is hand built in the UK at the Cyrus workshops in Huntingdon. Yes that ONE Chromey. The built in Class AB headphone amplifiers are automatically activated when the headphones are plugged in, with the heavyweight toroidal power supply that usually powers the main amplifiers instantly switching all its power to the headphone circuits. At the same time, the volume is automatically returned to zero to protect the user’s hearing and headphones,and in turn,the volume reverts to zero when the headphones are removed.This specifically designed headphone amp circuit has exceptionally good signal to noise performance and is incredibly fast and agile, performing better than many stand alone headphone amplifiers. We did manage to have a quick listen to the Cyrus ONE. Very impressive indeed, this diminutive box packs a punch. Played with our new PMC twenty5 22 speakers it showed composure and poise. It seemed unfazed with electronic music, jazz from John Coltrane came across lush and musical, classical music from Vaughan Williams sounded open and wide, filling our shop floor with sound of the Larks ascending., even Mike's punk and ska sounded fast and gritty. So potentially, Cyrus could have a winner here. 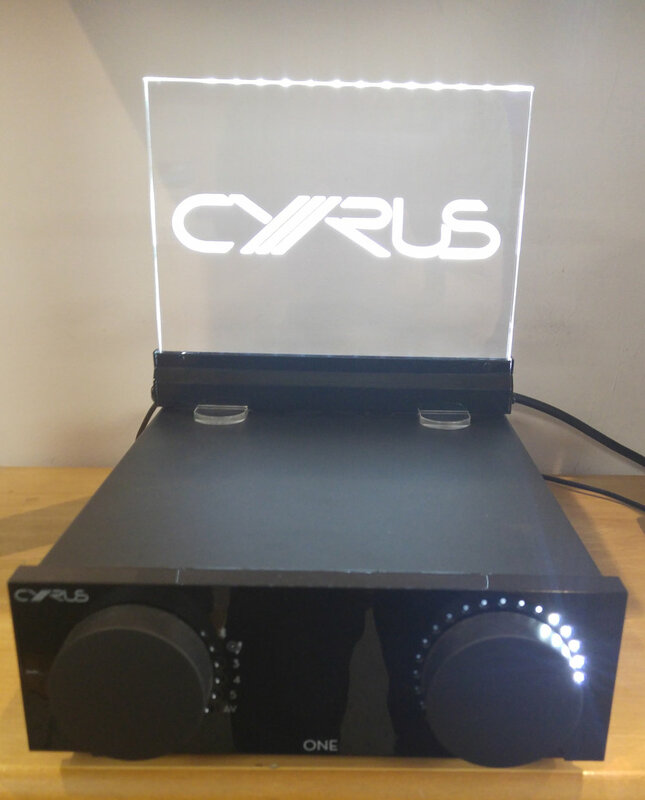 We will be getting our own Cyrus ONE demo unit very shortly, we have a few on order. Watch this space for updates or alternatively keep an eye on our Audio T website. See you Audio T Manchester.